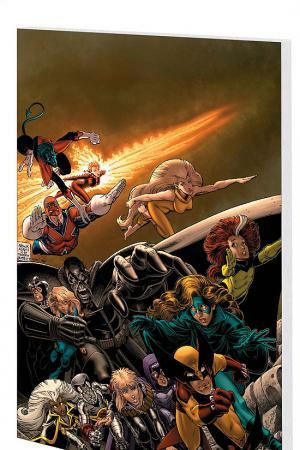 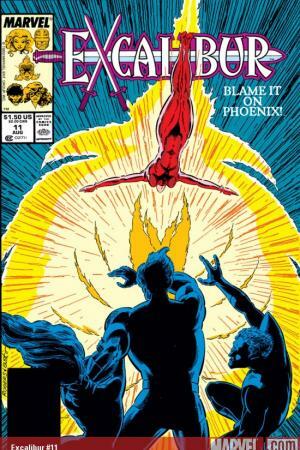 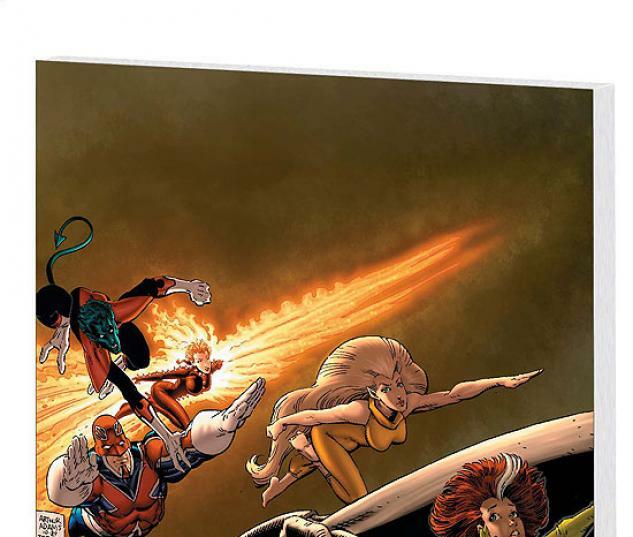 The British mutant team's earliest incarnation is still trying to find its feet, only to fall headfirst into the Inferno! 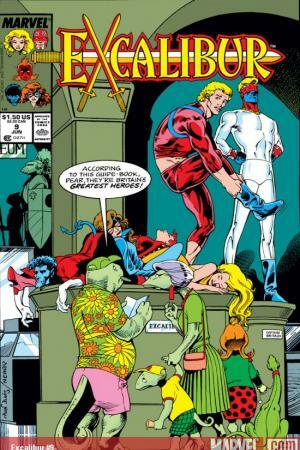 Meanwhile, Mojo's first batch of X-Babies escape to Earth, but Excalibur has much worse dopplegangers to deal with before the Cross Time Caper commences! 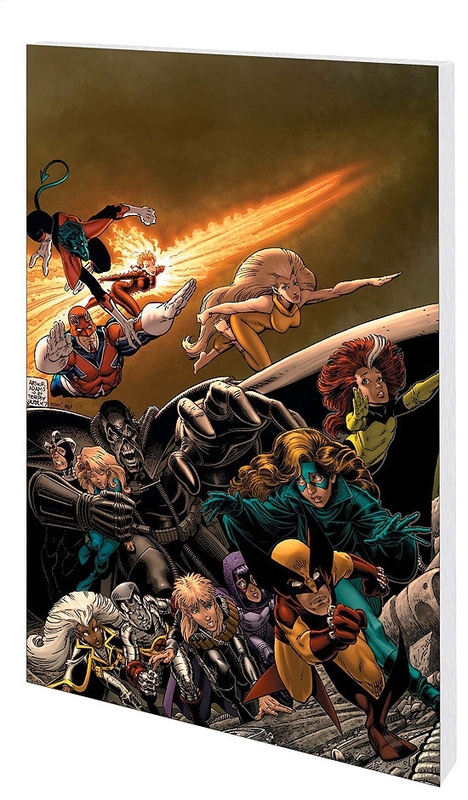 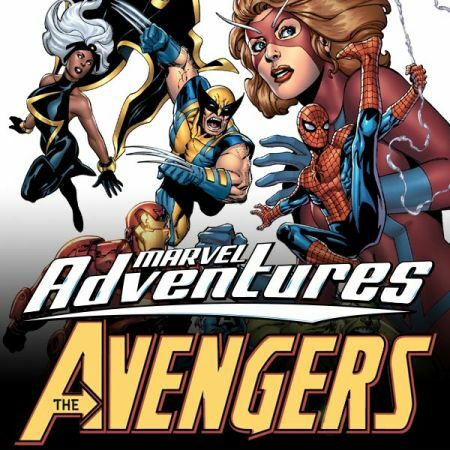 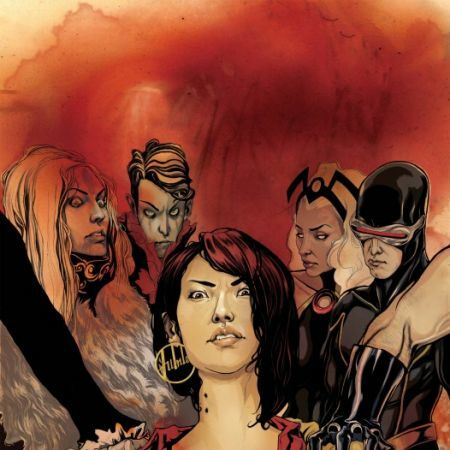 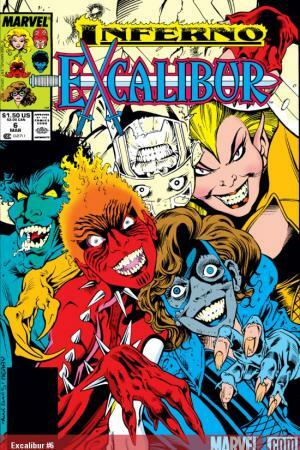 Guest-starring the New Mutants! 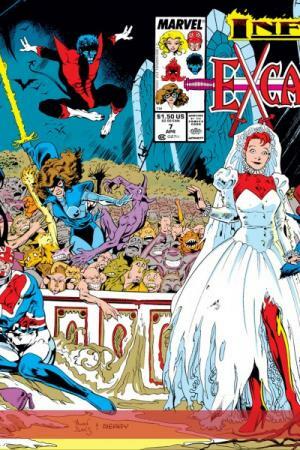 Featuring dinosaurs, demons, rock stars and royalty! 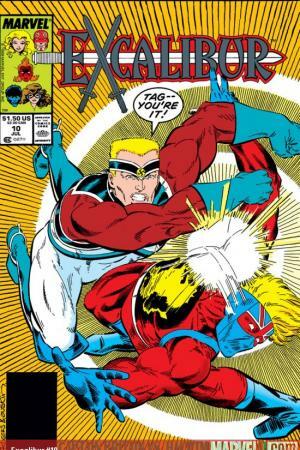 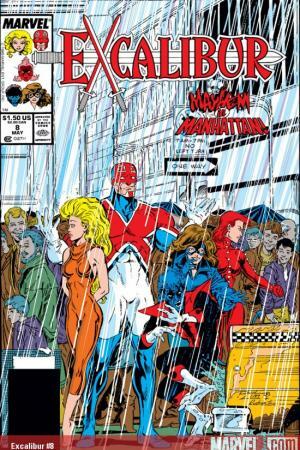 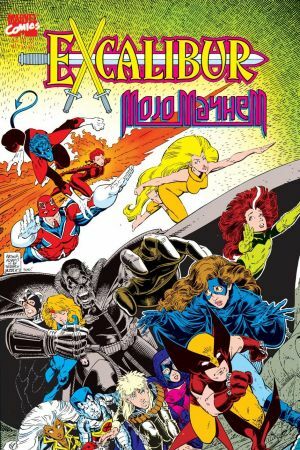 Collects EXCALIBUR #6-11 and EXCALIBUR: MOJO MAYHEM.